With the Aravalli Hills in the backdrop, Manesar gives an offbeat travel experience. 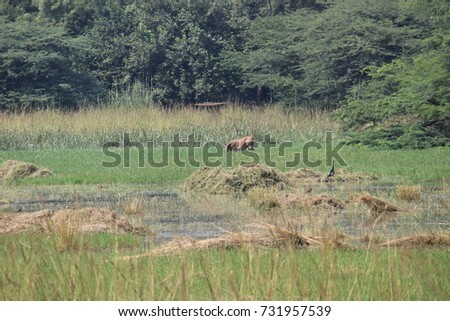 Those heading to this place must visit the Heritage Transport Museum and Sultanpur National Park. Holidaymakers, who want to experience the rustic nature, can head to Camp Mustang, which organizes fun-filled activities during daytime and campfire gatherings at night. Further, there are many luxury village-themed properties that allow people to witness the rural side of India. 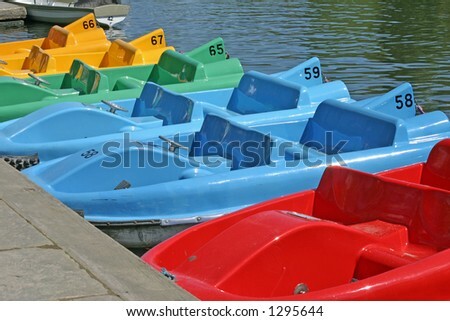 Damdama Lake is a popular spot for family as well as corporate outings near the city. 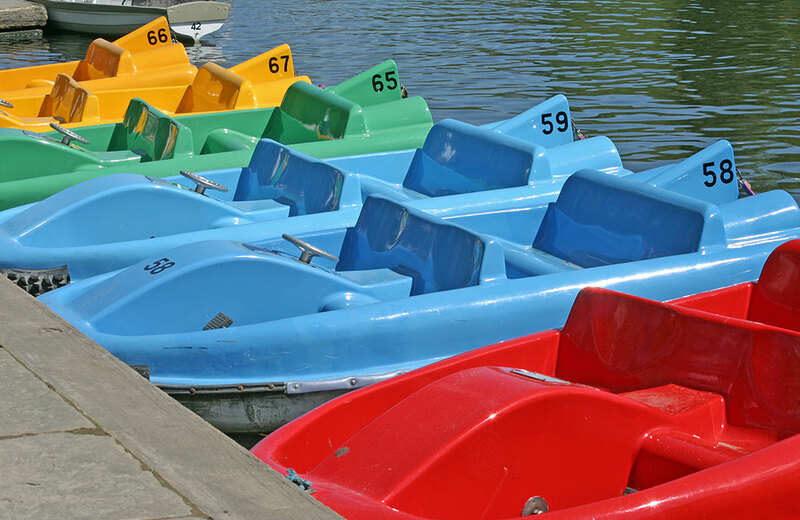 Visitors can take part in various recreational activities, including paddle boating, parasailing and hot air balloon rides. Many native and migratory birds can be spotted while walking alongside the lake. 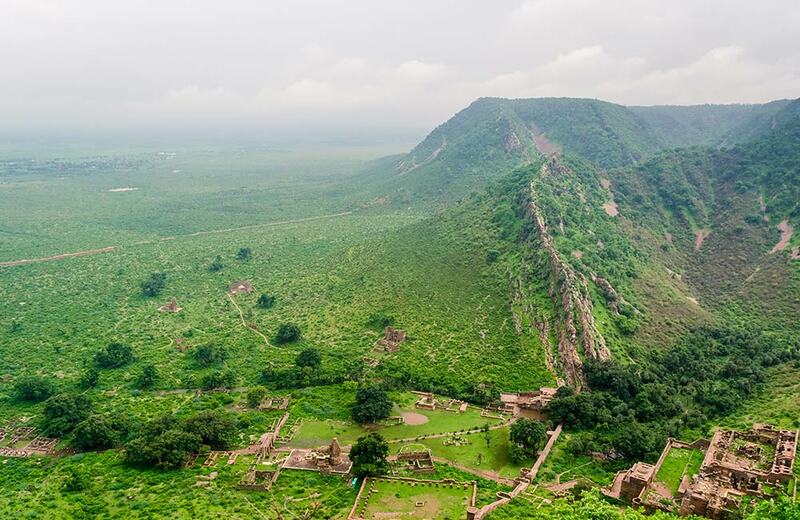 Adventure junkies can trek in the Aravalli Hills and capture the picturesque vistas. 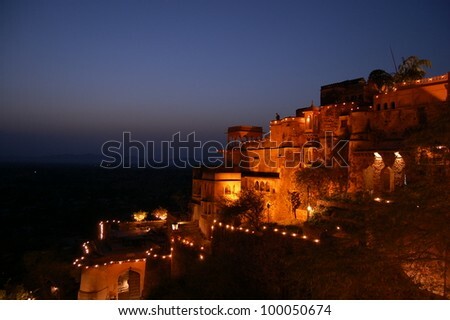 Neemrana Fort dates back to the reign of the descendants of Prithviraj Chauhan. 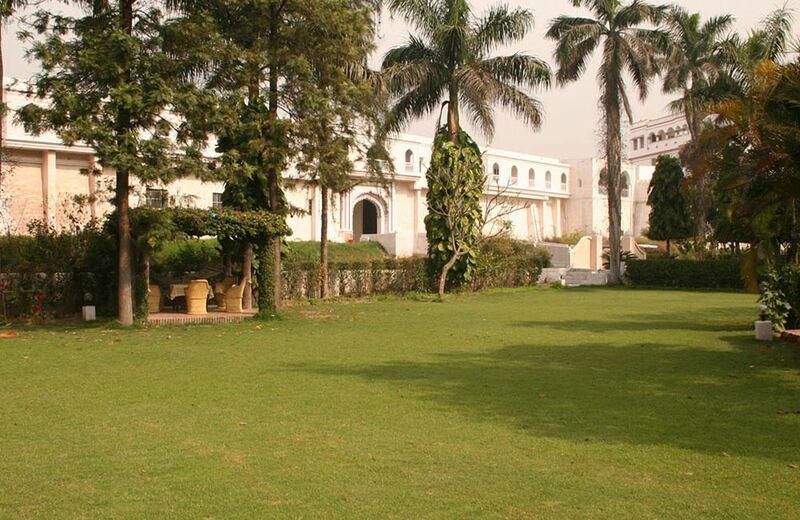 Transformed into a luxurious resort, the citadel proves to be a magical getaway near Delhi. Visitors can indulge in numerous activities, such as swimming and zip-lining or treat themselves to rejuvenating Ayurvedic spa sessions. Further, newlyweds can enjoy a candlelight dinner on the terrace. Offering glimpses of 18th-century India, the mud fort in Kuchesar is a perfect place to explore on a one-day trip from Delhi. 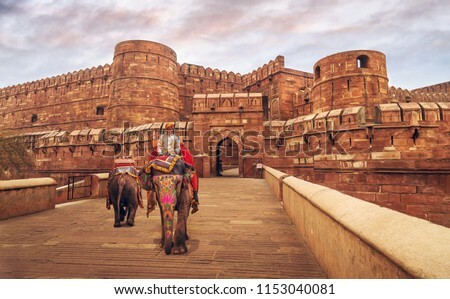 Apart from touring the fortress, people can spend quality time with family or friends in Brijghat, about 24 km away, which rests on the banks of the Ganga River. Further, sugarcane and mango orchards are ideal for a nature walk. To experience the charisma of Lord Krishna, Vrindavan is the place to be. 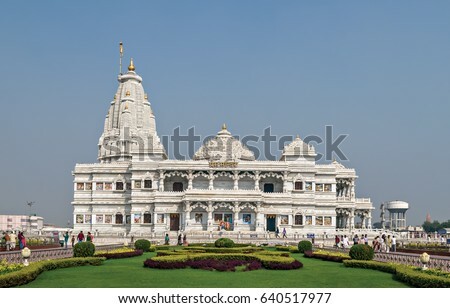 ISKCON Temple, Prem Mandir, Banke Bihari Mandir, Vrindavan Dham, Mirabai Temple and Gokulananda Temple are popular tourist attractions in the area. Plus, if you happen to come here in March, don’t forget to experience its iconic Holi celebrations. 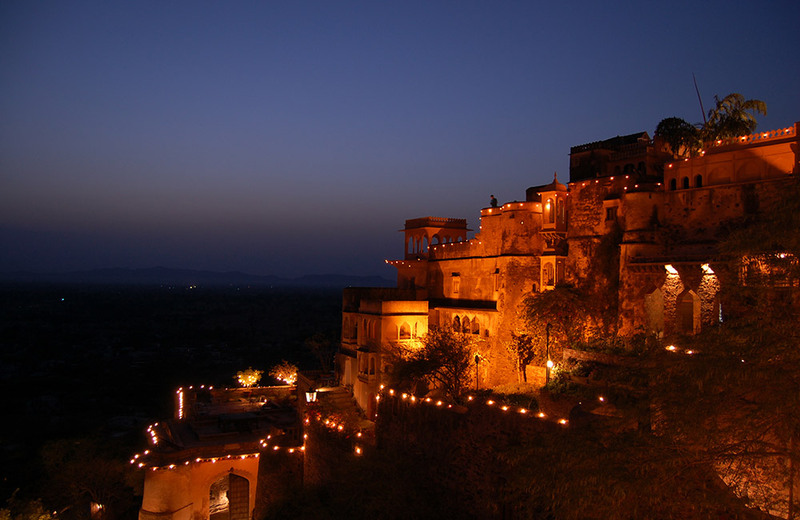 Alwar takes visitors on a magical ride through the rich culture and traditions of Rajasthan. 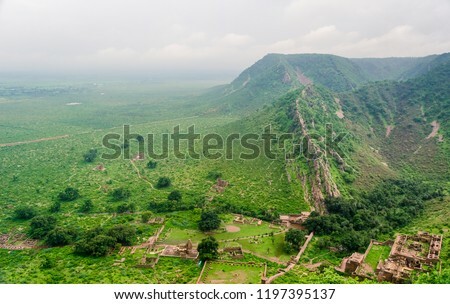 The city boasts many famous ancient structures, including Bhangarh Fort, one of the most haunted places in India. Also, havelis and other heritage houses are worth a visit. 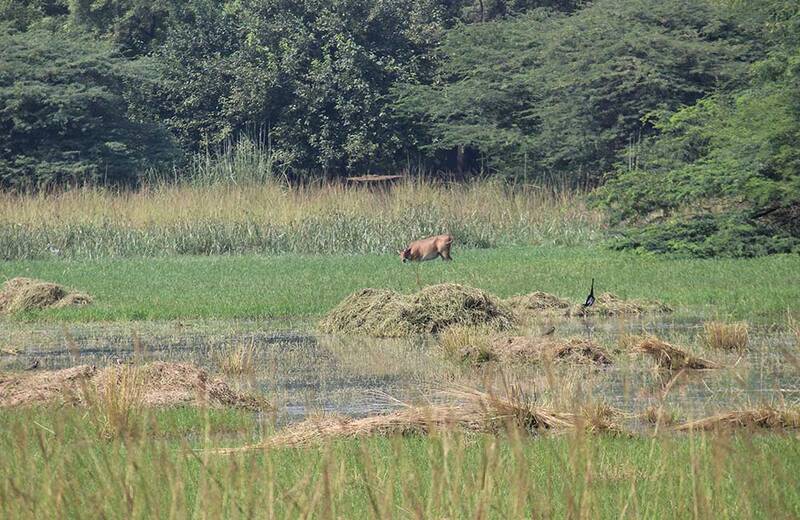 Nature lovers can head to Sariska Tiger Reserve to spot a variety of flora and fauna. Besides, the beautiful City Palace and colorful markets make Alwar a perfect option for a one-day outing from Delhi. Agra is the most loved tourist destination among history fanatics and architecture buffs. 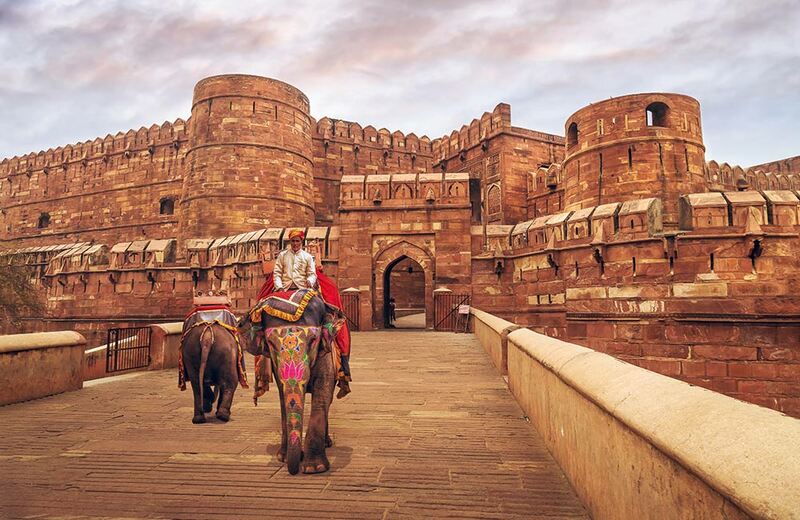 People can peek into the magnificence of the Taj Mahal, Agra Fort, and many other Mughal-era structures. Besides sweet memories, tourists bring back home the famous ‘Agra ka petha’. From historical temples to parks, and picnic spots to wildlife sanctuaries, Delhi and its neighbourhood offer lots of opportunities to people who love to travel. 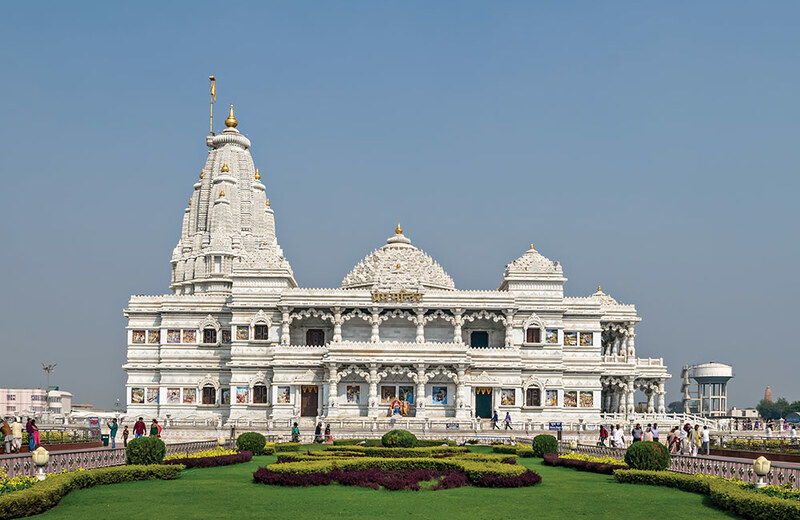 Further, a one-day trip from Delhi can be easily planned, thanks to the seamless connectivity of all these places to the metropolis by road. So, what are you waiting for? Head out already!! !